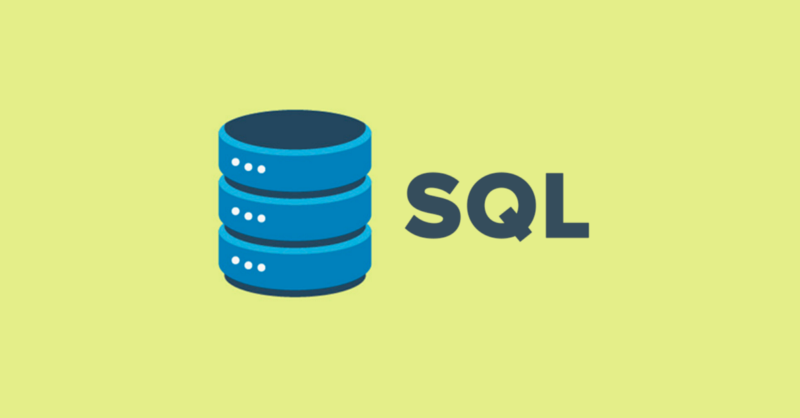 Mongo DB- It's a NoSQL database that is schema-less, stores data in JSON format, which makes it easier to pass data between different components. Angular JS- Developed by Google, it's one of the most powerful, robust and popular front-end development languages in the industry. 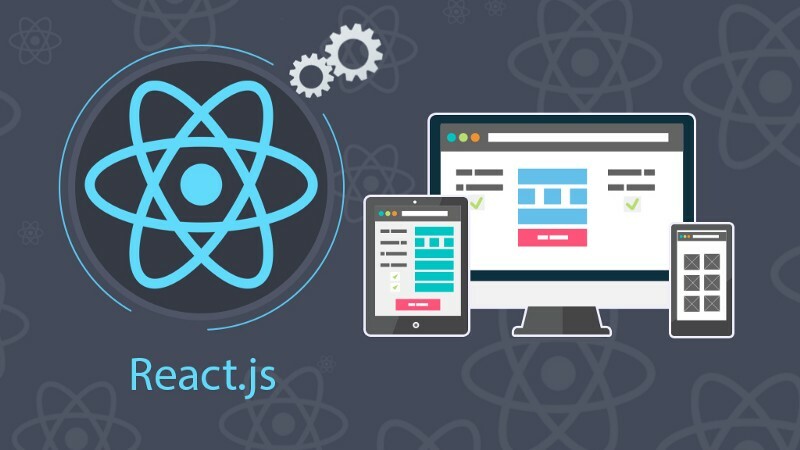 Often referred to as the MEAN Stack developer, Full Stack developer, MEAN development skills are one of the hotters in the Web development and application development industry. Consequently, they are one of the best paid for jobs as well. A quick search on linked for MEAN developers in US gave more than 14000 results. Not to forget that the skills are closely matched with Web Developer skills that are another 21000 jobs just in US. The demand for MEAN development is quite high across the world. So you won't go wrong in your choice if you choose to pick this with a career in mind. Now let's cover the learning path to get started in MEAN Full Stack development. Usually, our learning guides would have 4 - 5 complementary skills needed along with the main skill to target for a job. However, MEAN stack as a concept is a combination of skills from front-end to back-end. So you all the complementing skills are intrinsically covered. Still, in case you are an absolute beginner in the programming world and want to know, I would suggest to pick-up HTML 5 and Jquery. Rest is all taken care of once you really go through the drill of MEAN stack development skills. This brings us to the end of this learning path for MEAN stack development. Let us know in case of any further questions or feedback here, QuickCode team will be here to help you with your learning needs.